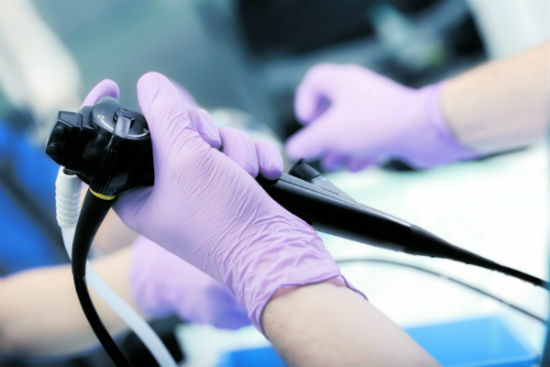 Nuffield Health Brentwood Hospital has a dedicated endoscopy unit that performs a wide range of camera-led procedures to investigate and therapeutically treat conditions. Why choose Nuffield Health Brentwood Hospital for your endoscopic treatment? Our endoscopy unit is home to a team of expert consultants who have many years experience performing endoscopy procedures. Following a referral from your GP, your consultant will make arrangements for your procedure in endoscopy. Your dedicated consultant will be with you throughout your treatment journey, ensuring everything goes smoothly. Most procedures are carried out under sedation or local anaesthetic. Your consultant will discuss the options with you as well as any pre-operation instructions to follow. We also carry out paediatric gastroscopies and colonoscopies. These are carried out under general anaesthetic in our operating theatre. We carry out dedicated paediatric procedures every third Saturday in the month. In addition to our theatre and endoscopy teams, there is a dedicated paediatric nurse present for these procedures.